Used for marking out car parks, pedestrian lanes, sports and court fields. Hand guided marking machine uses specialised aerosol paint cans for marking and is operated via a trigger mechanism with adjustable line guide. Various aerosol spray paint colors available (not supplied). Easy to use and hand guided. 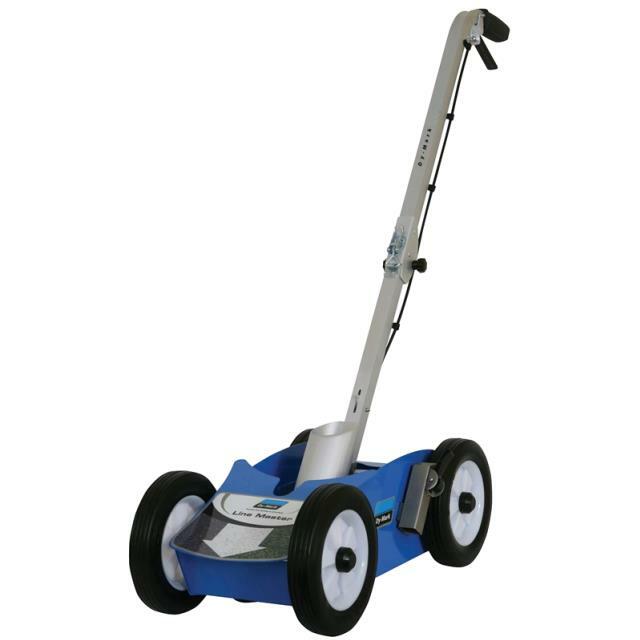 * Please call us for any questions on our line marking machine hire & rentals, serving Perth & Western Australia.